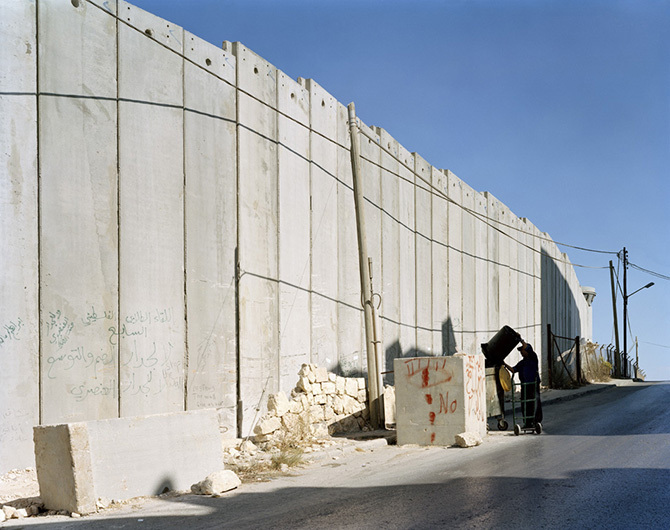 In 2005 the city of Bethlehem was cut off from the rest of the West Bank by the so-called 'Security Wall'. While Israeli officials claimed the barrier was successful in preventing terrorism, from the Palestinian point of view it seriously affected tourism to the birthplace of Jesus Christ. To enter the city visitors had to pass through a new $8 million security terminal and more than a dozen military checkpoints. As a result, unemployment reached 60% and the Christian mayor, Victor Batarseh, claimed his city was nothing more than a prison.